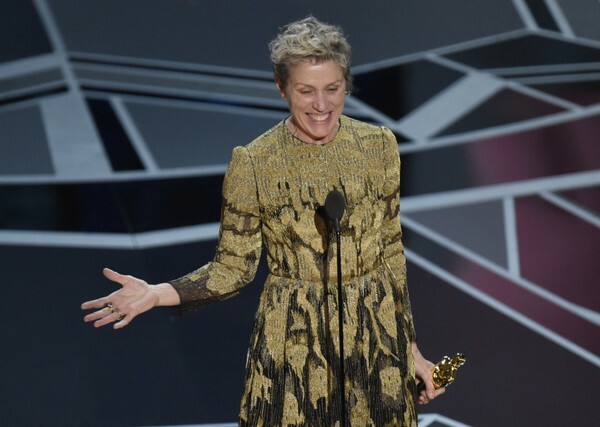 Sunday night was movie's biggest night, and while it was significantly less big than last week, The 90th Oscars still dominated in the ratings, crushing everything in its path and preliminarily registering a 6.4 in the demo. While that's giant for any broadcast, it's still a 25% decline from 2017's ceremony in the demo, which is obviosuly not great. A preceding Red Carpet show drew a 4.0. The best of the rest was a CBS broadcast of an original 60 Minutes, which drew a 0.8. Trailing that was NBC's Dateline at 0.6, and Fox's special on the late Billy Graham at 0.5.